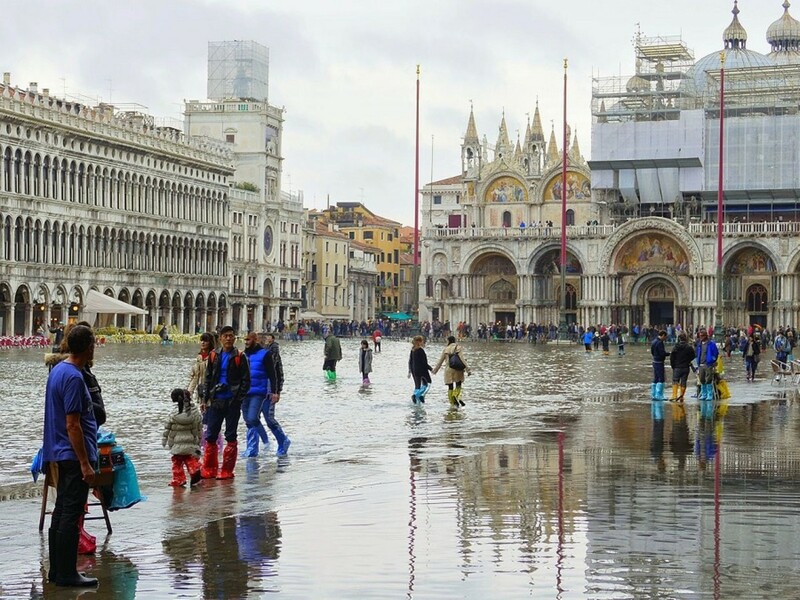 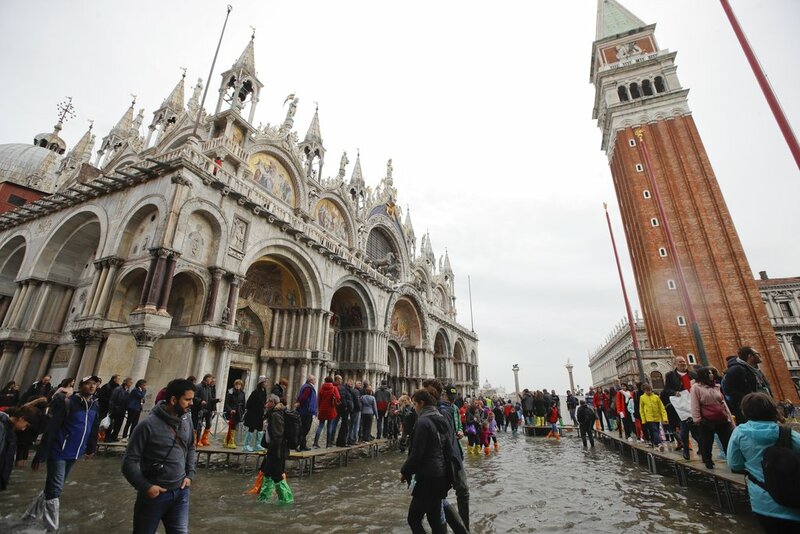 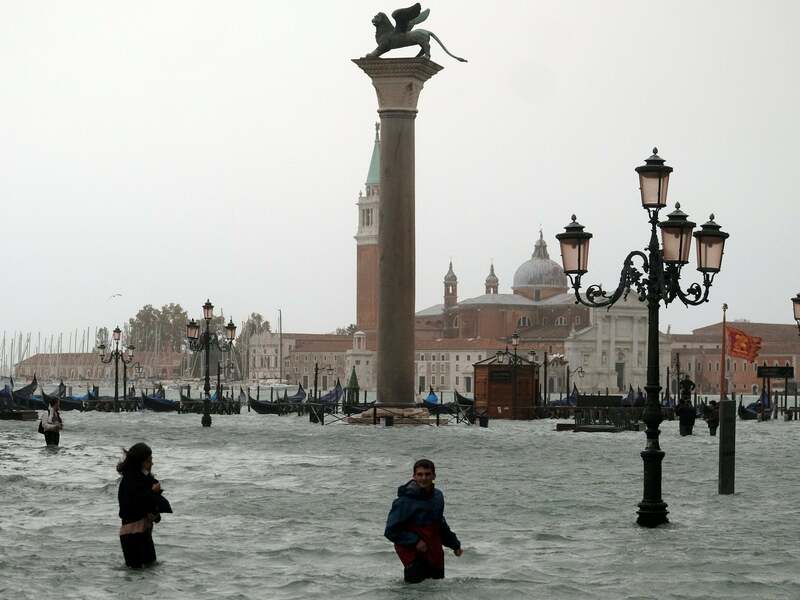 Piazza San Marco is regularly flooded at high tide. 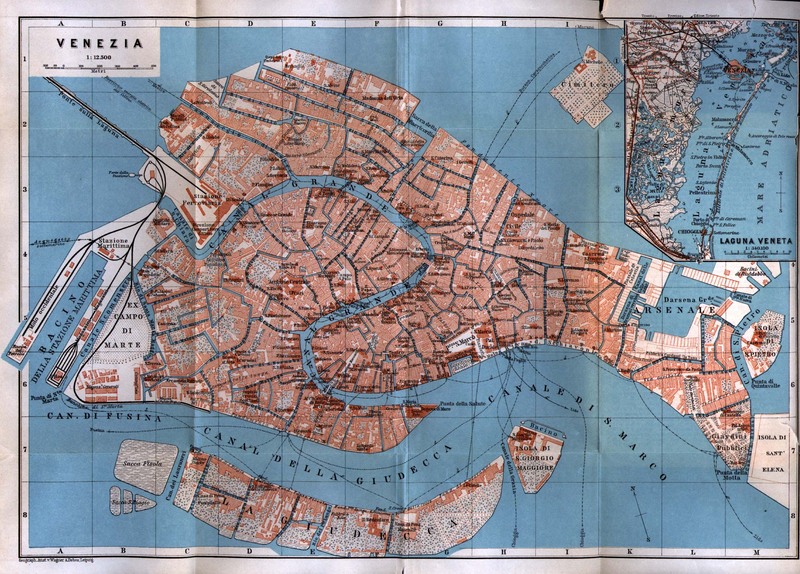 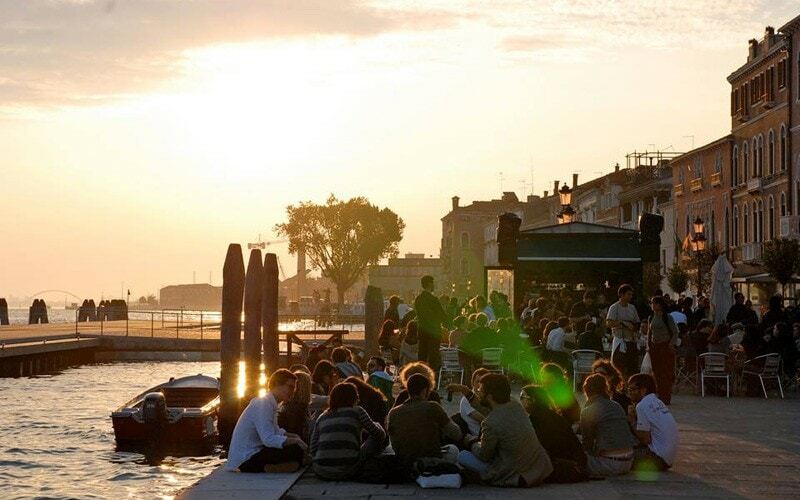 Could this island save Venice? 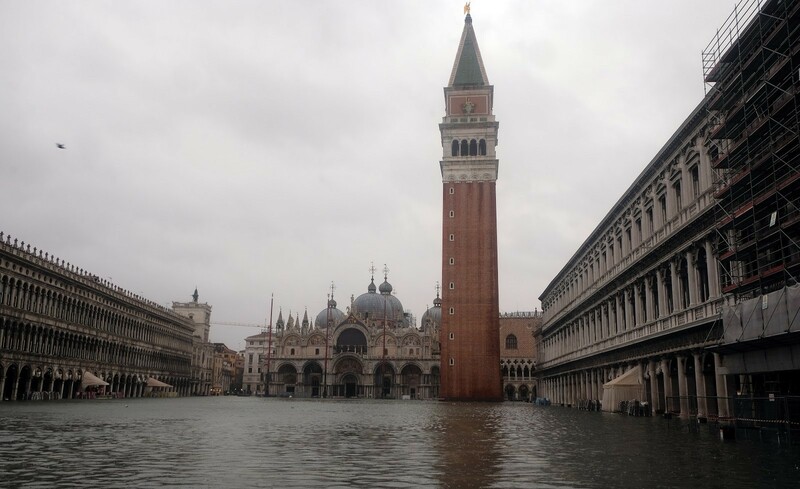 Police keep a watchful eye in St Mark's Square. 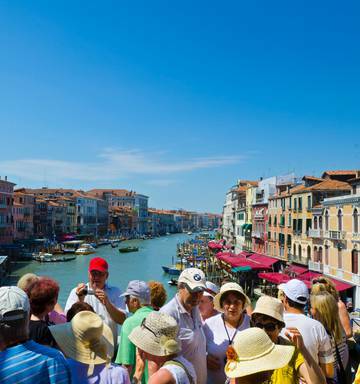 Cruise ship visitors on the streets of Dubrovnik. 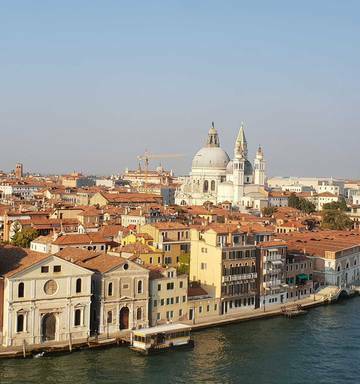 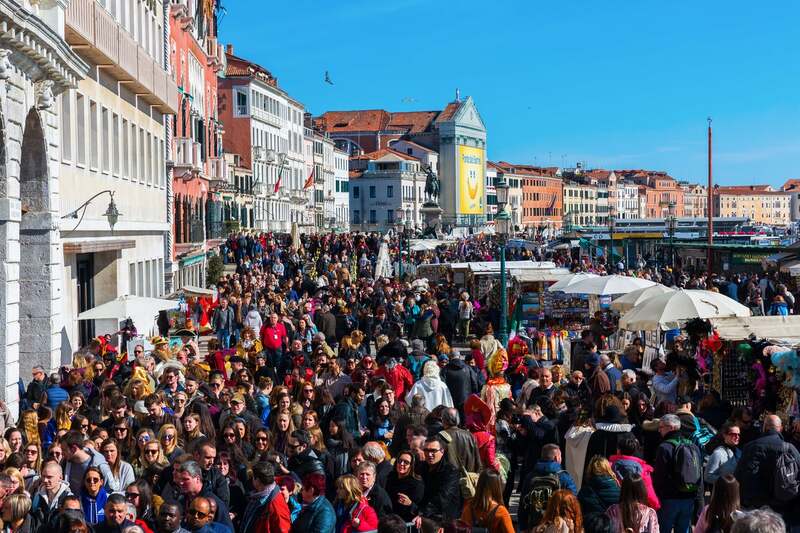 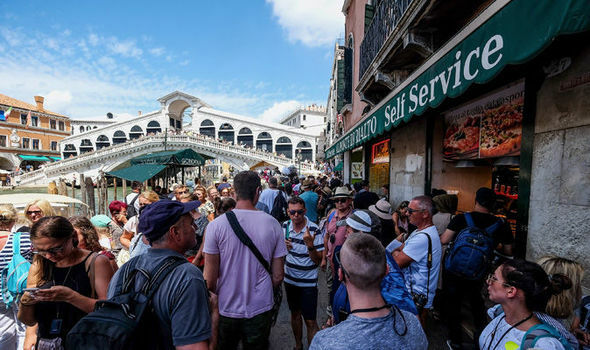 Experts say Venice is receiving more tourism — about 30 million visitors a year — than it can cope with. 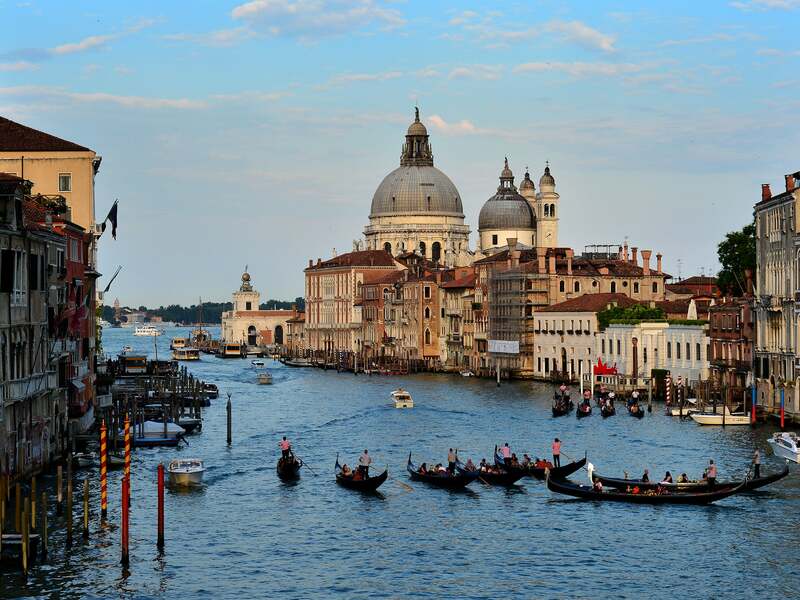 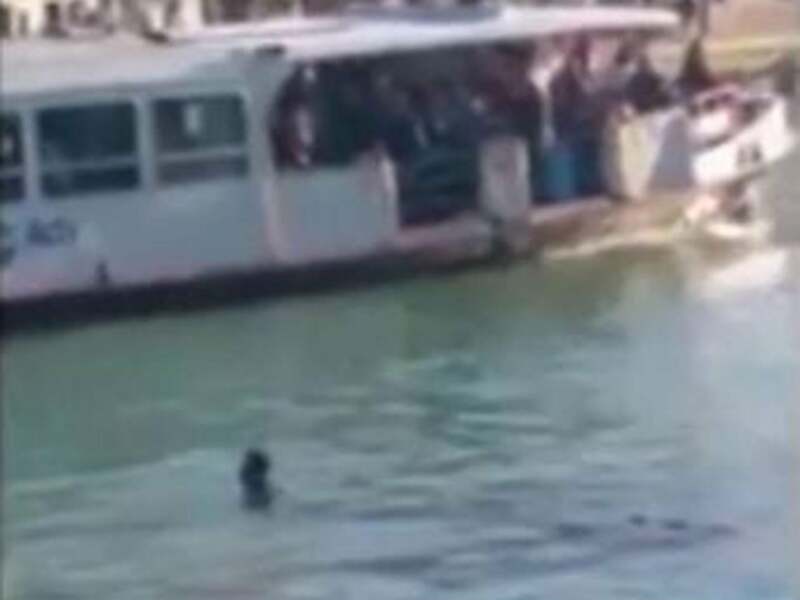 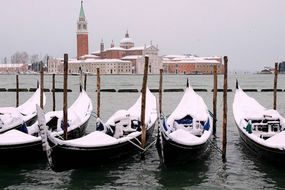 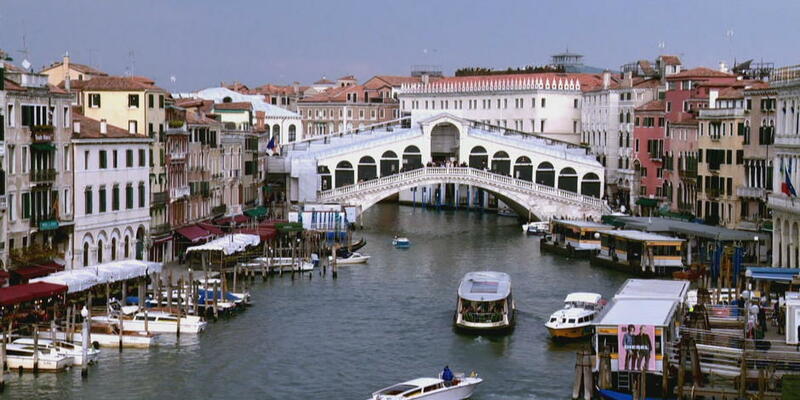 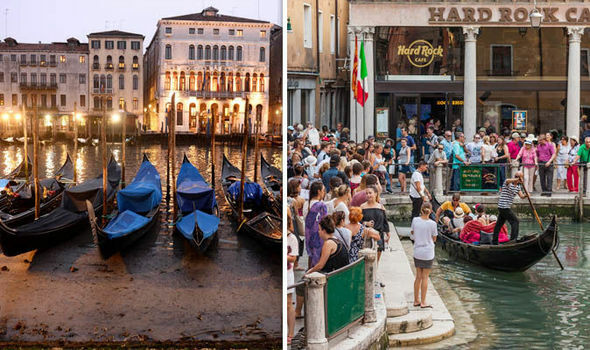 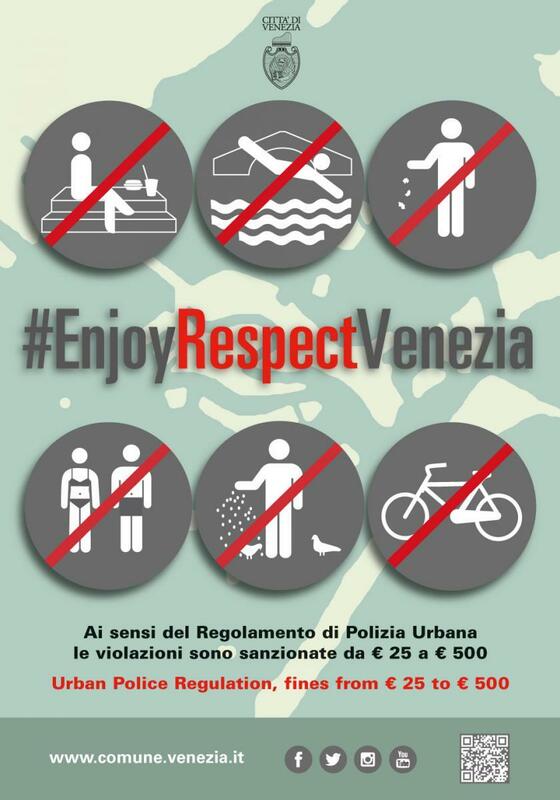 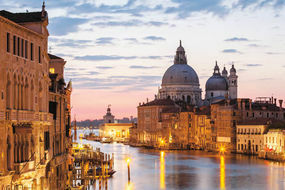 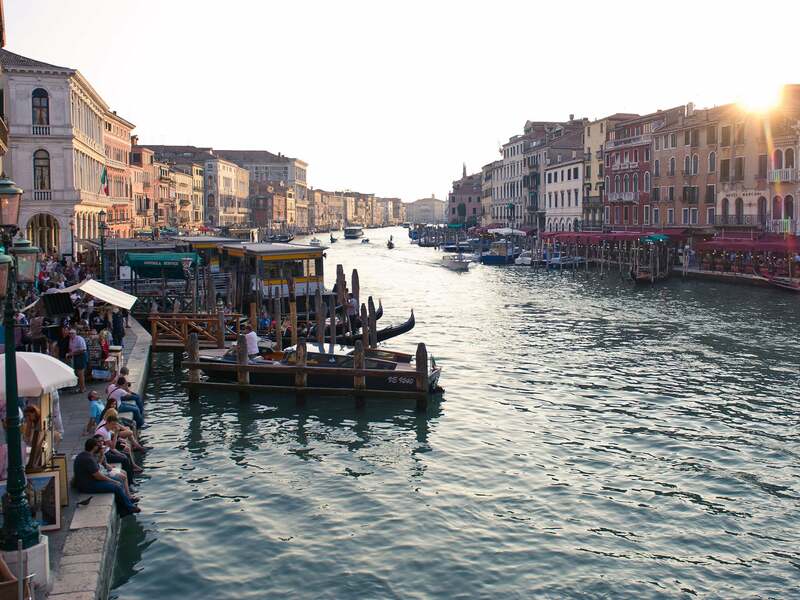 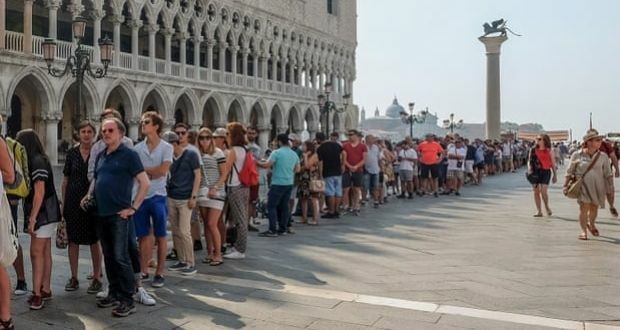 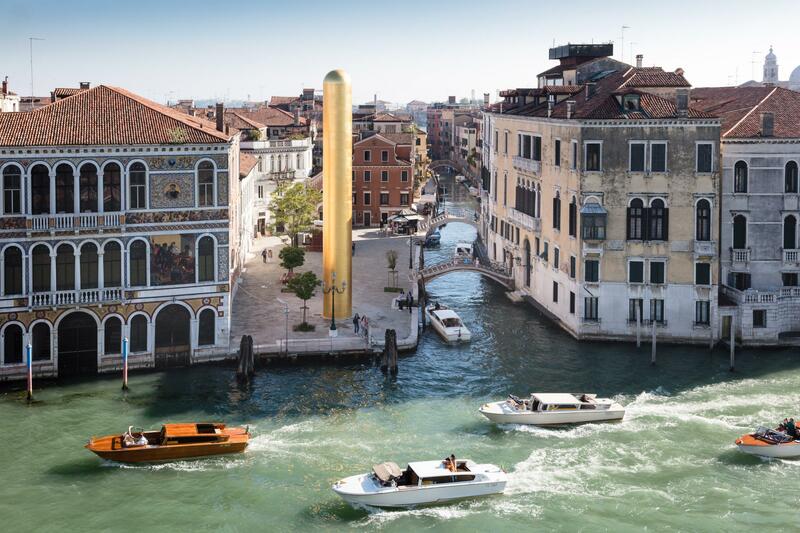 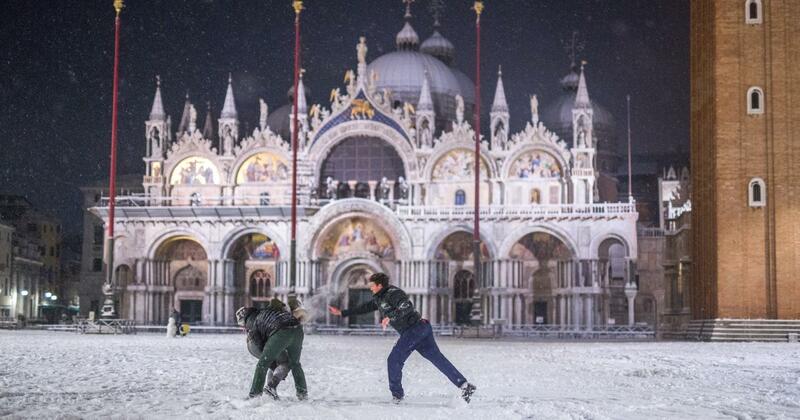 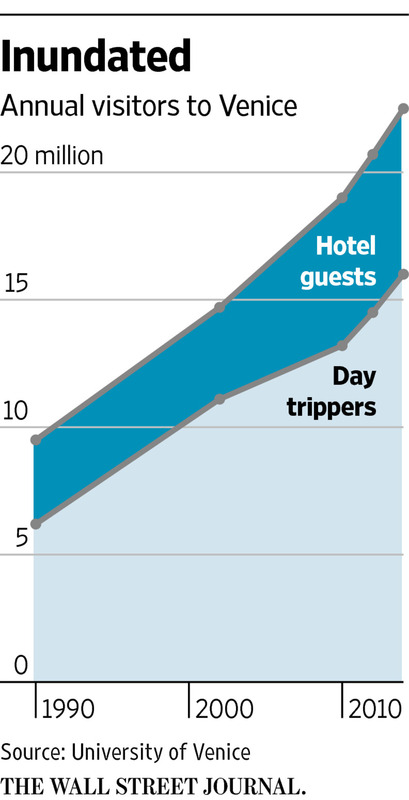 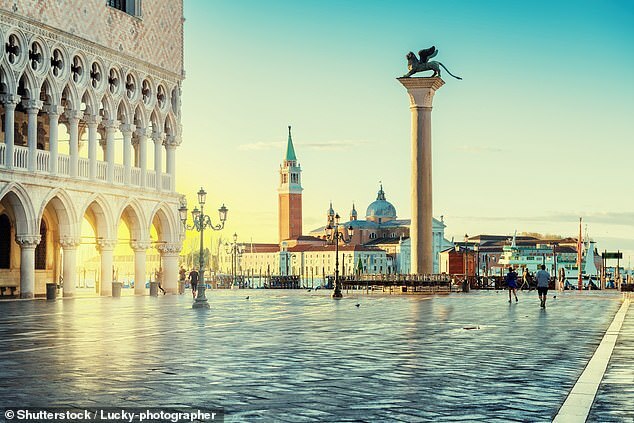 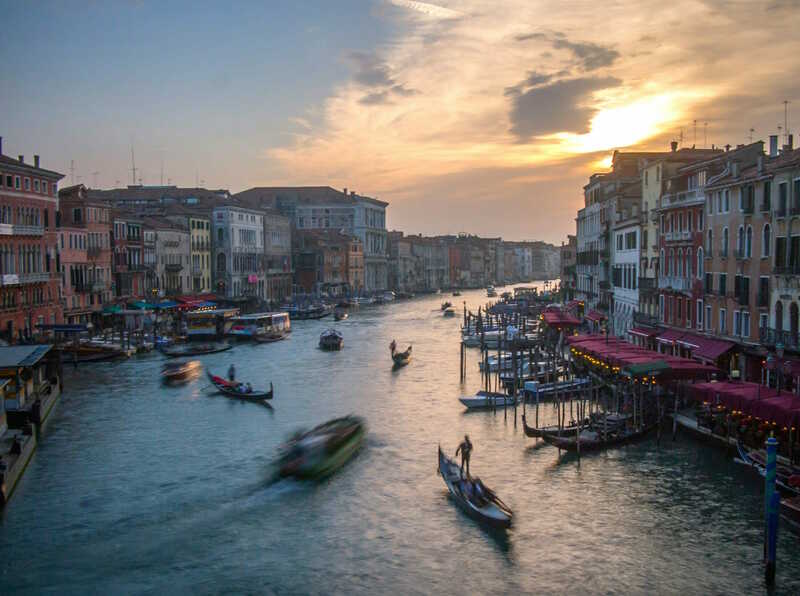 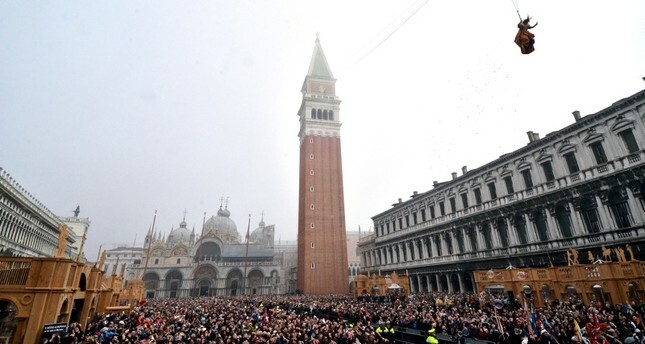 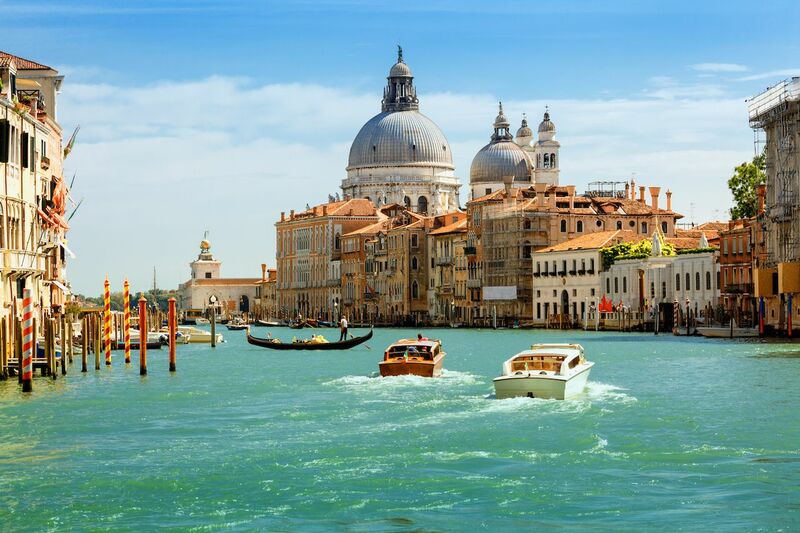 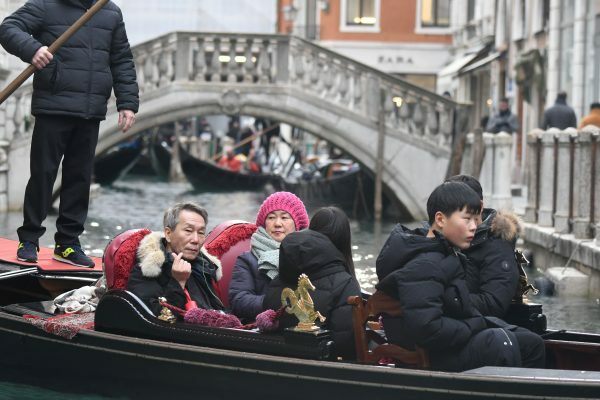 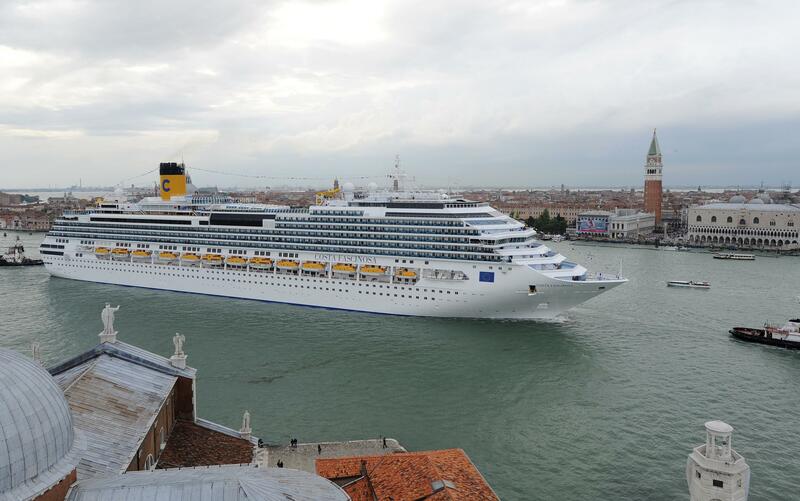 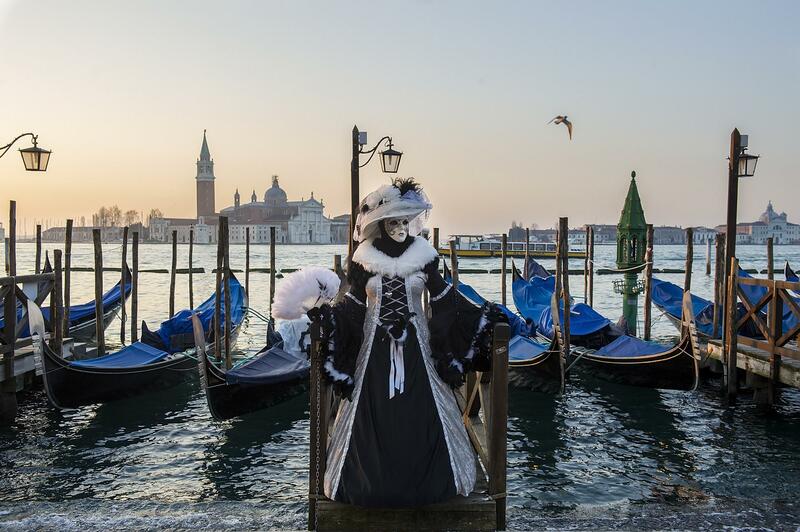 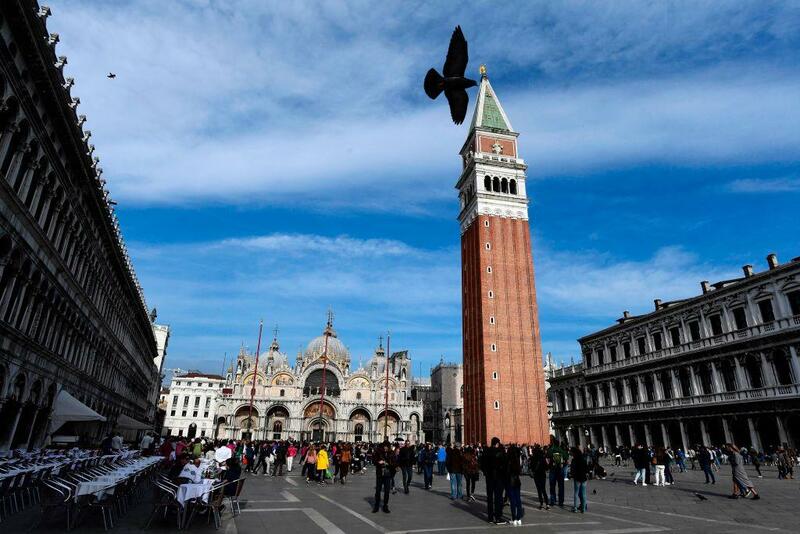 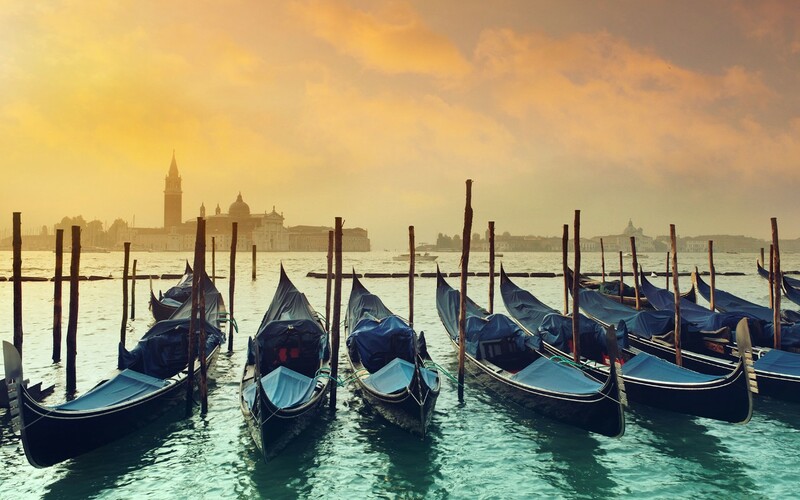 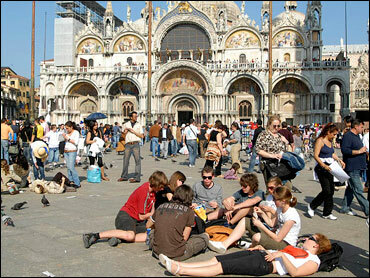 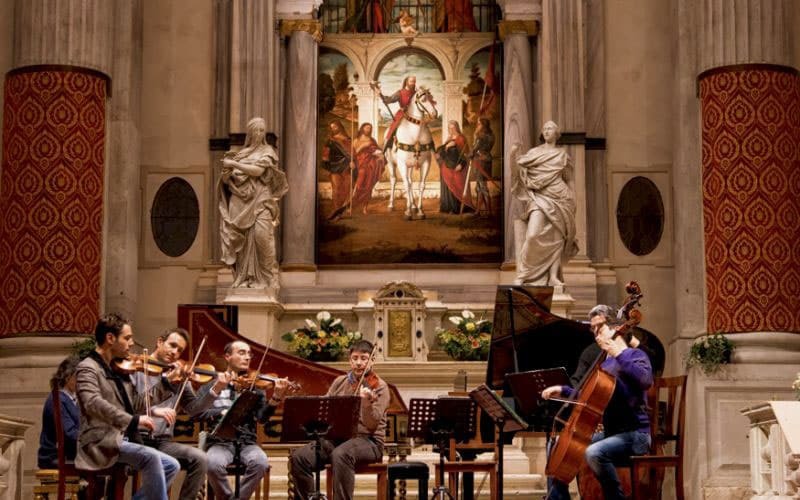 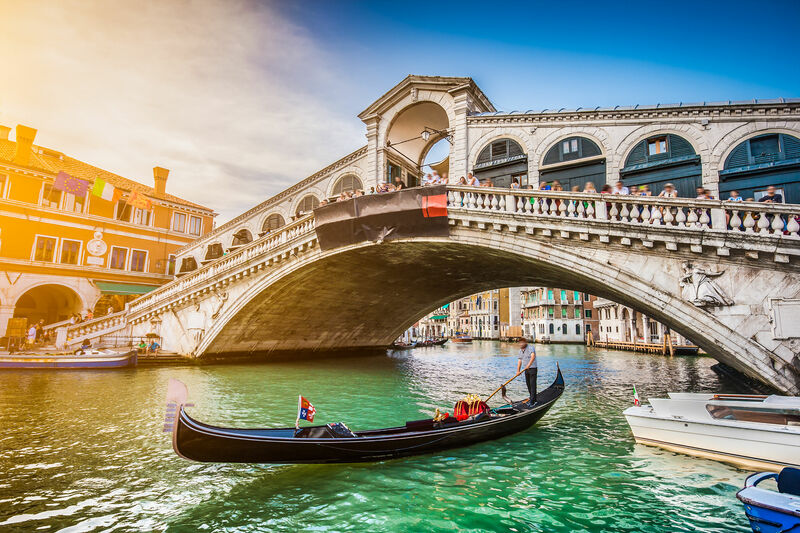 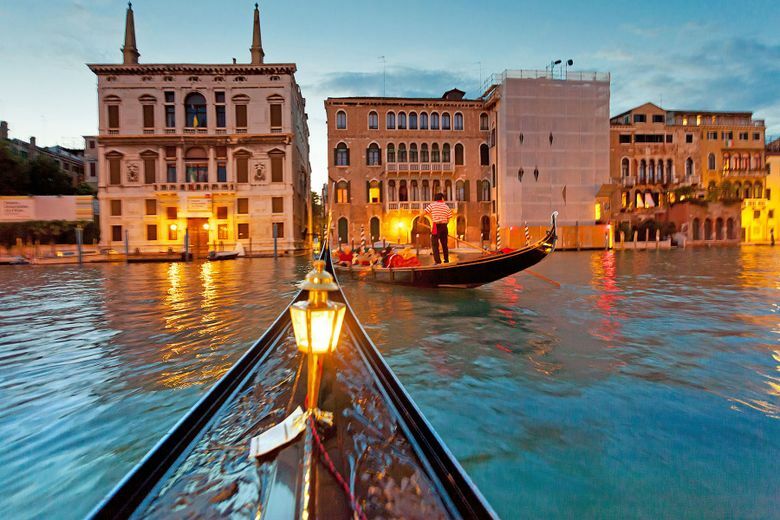 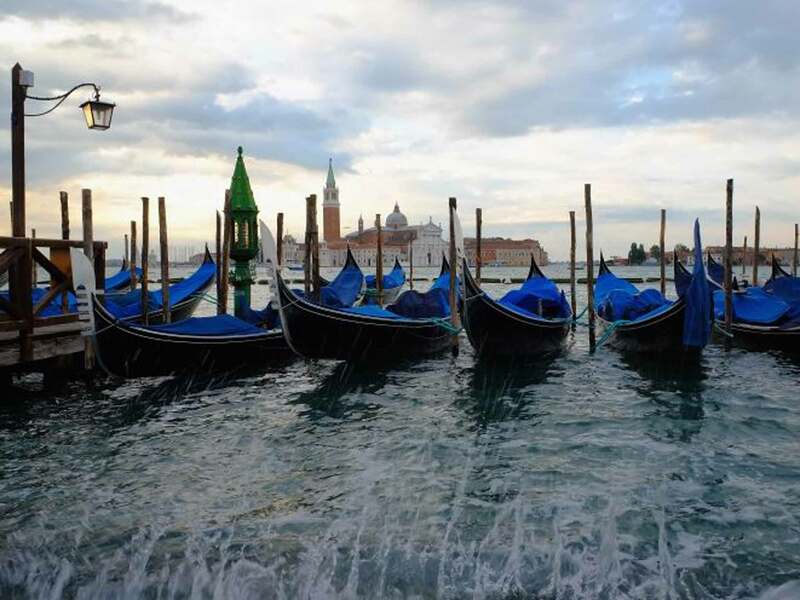 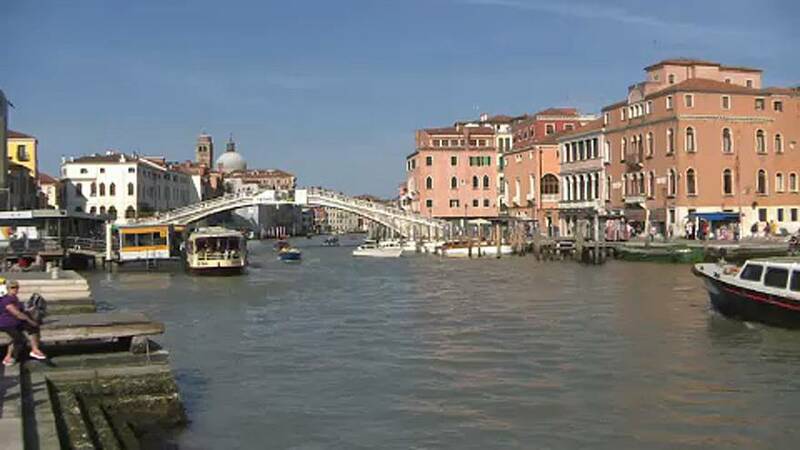 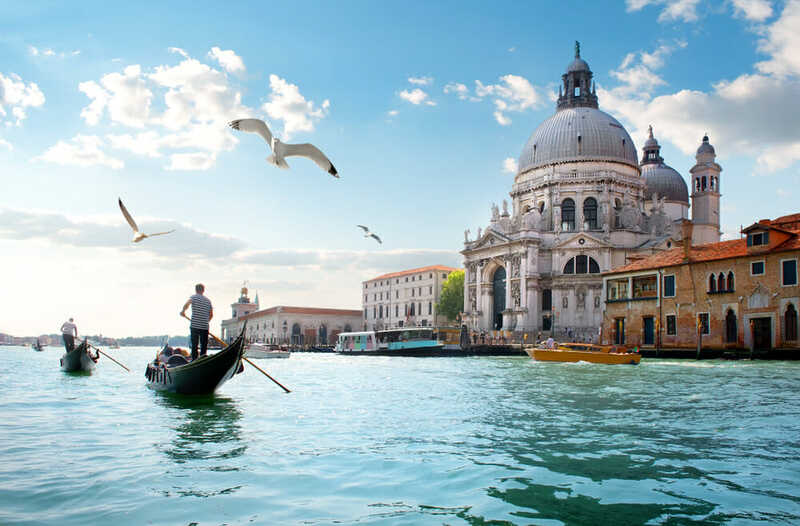 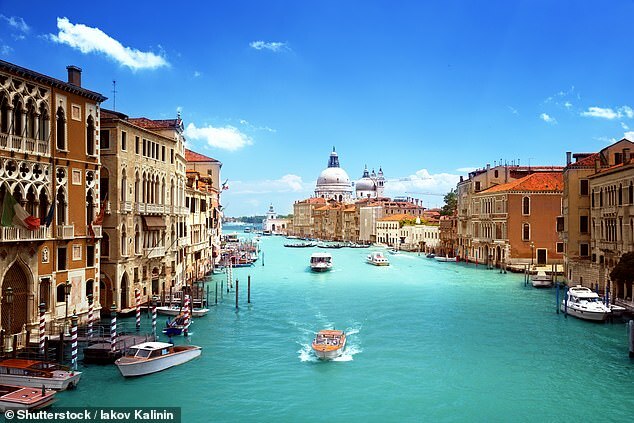 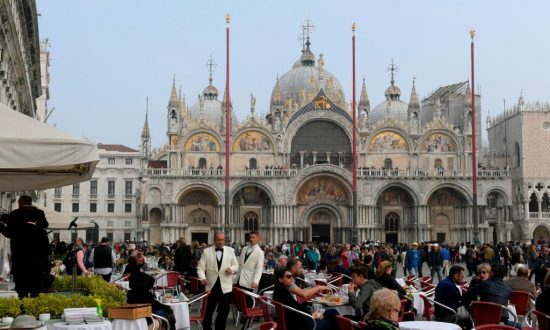 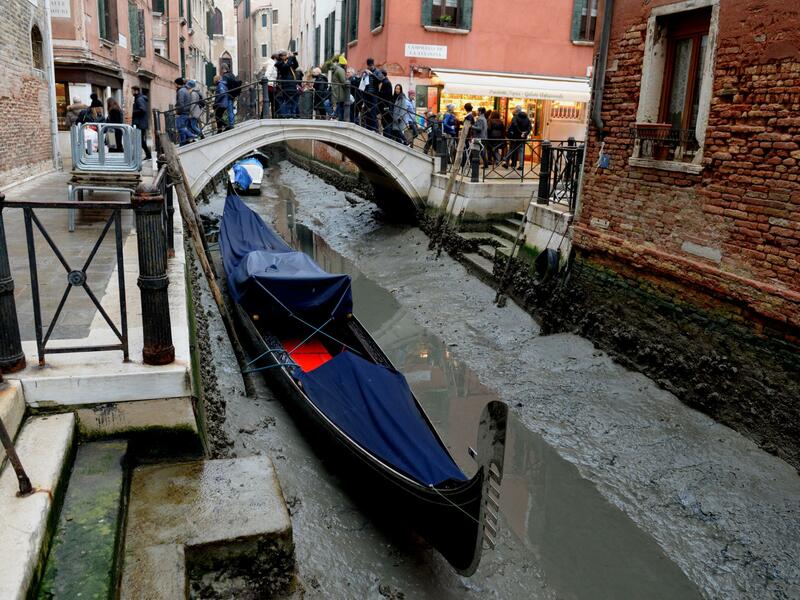 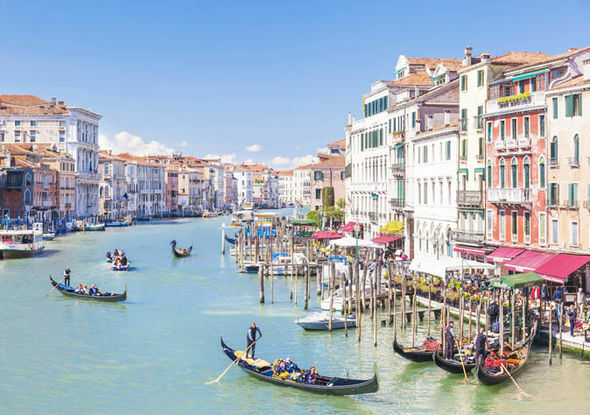 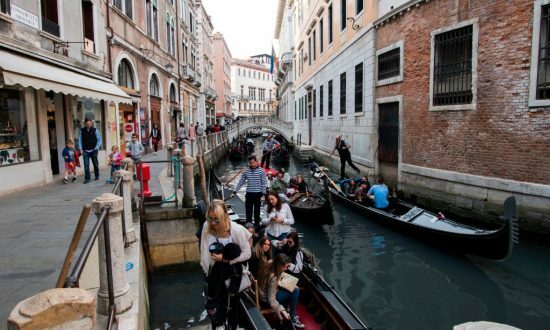 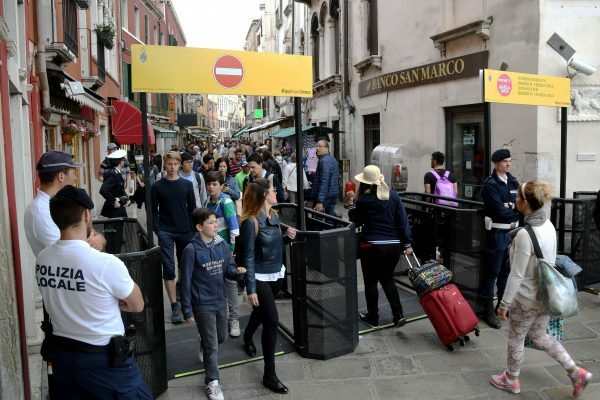 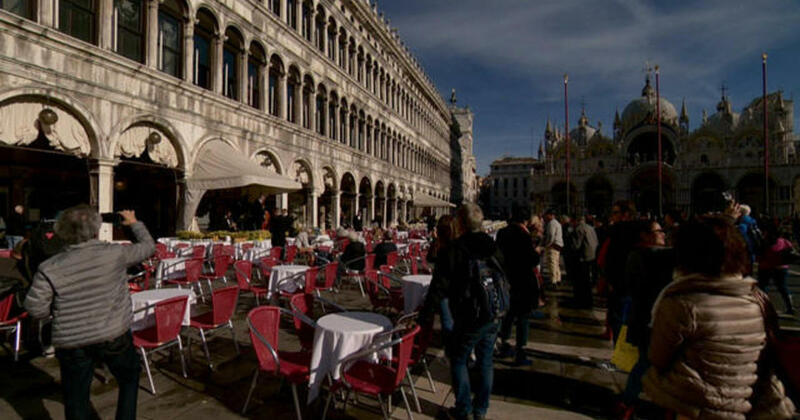 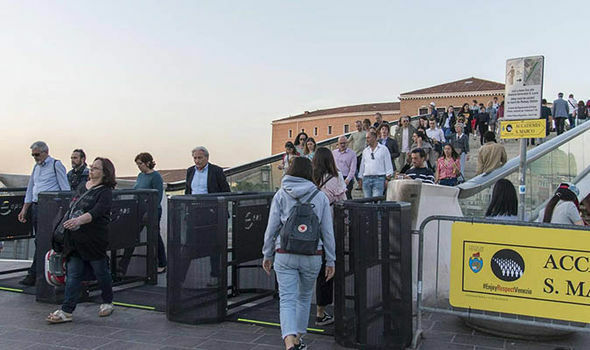 Venice plans to introduce a tax on tourists from May.